In this AWARD WINNING one-woman show, professional dancer and Michael Jackson impersonator Devra Gregory candidly shares her life's journey. Weaving the thread of her spiritual quests, Devra seeks to find deeper truth as a woman in a male dominated world. 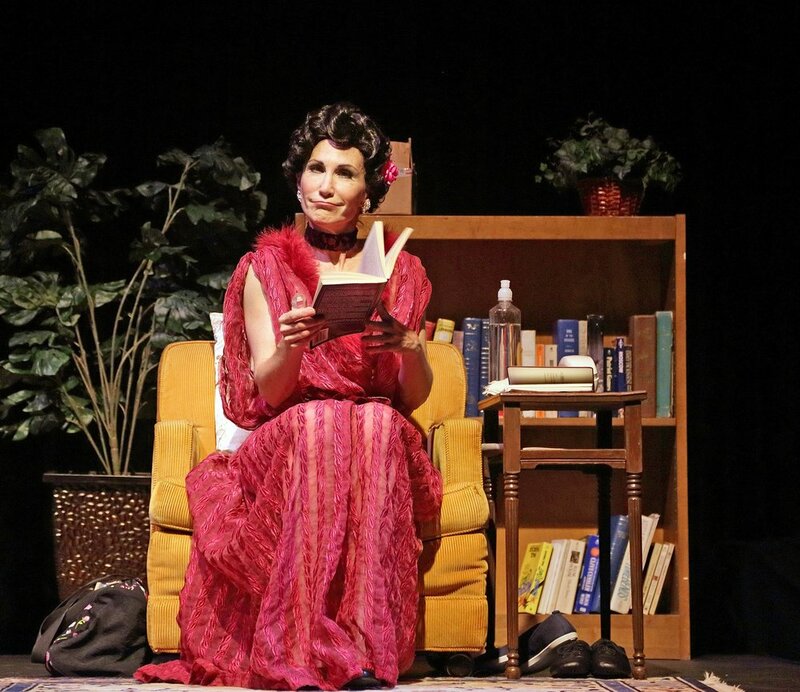 She recounts her evolution from a fearful child to becoming an empowered woman in a performance that is inspiring, courageous and wonderfully comedic. Throughout the show Devra performs many variations of dance she's experienced; ballet, jazz, burlesque, kids shows, exotic dance and Michael Jackson. Please contact Jessica if you are interested in producing this production at your theater or venue.